This Thanksgiving I am thankful for the opportunity to share the cover of one of my favorite novels to date — Caught Inside. 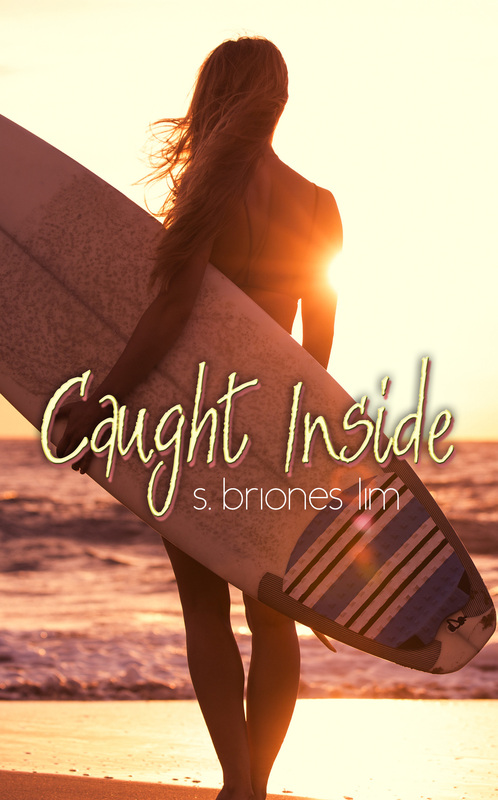 My newest Contemporary Romance is scheduled for release on December 30, 2014 (yay for summer love during winter!) through Limitless Publishing. 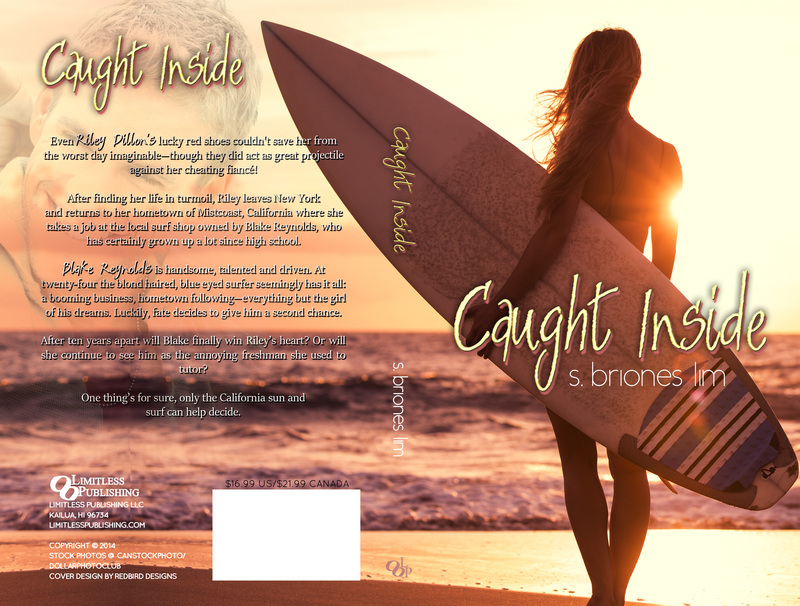 This book means a lot to me as my personal love story also revolves around surfing. It’s actually what drew me to write this book.